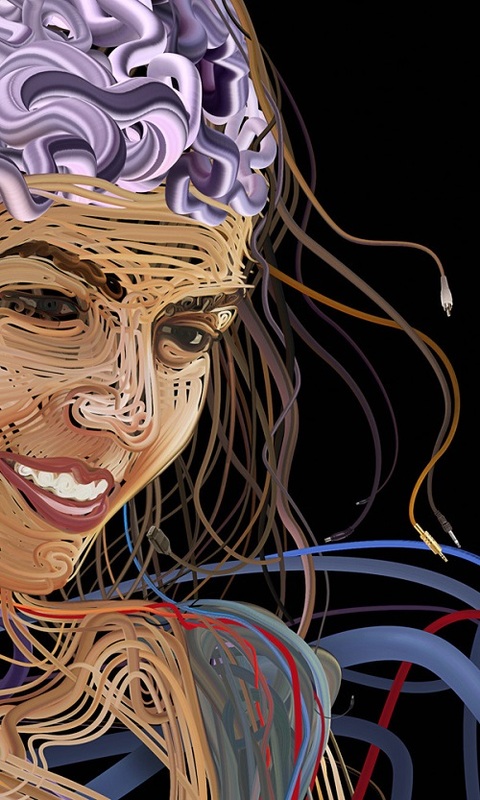 A talented artist from Greece, Charis Tsevis never ceases to amaze us with original art projects. 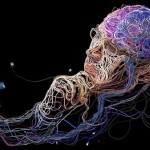 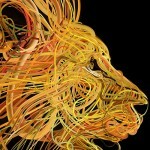 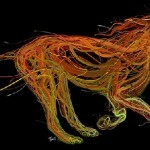 He has recently presented a series of colorful illustrations, which he created from wires. 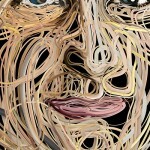 With such an unusual way, he expressed his admiration for the opportunities that wire gives to humanity. 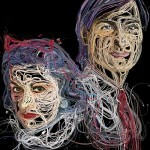 Charis Tsevis likes to experiment, he has already surprised us with mosaics of images and computer “icons”. 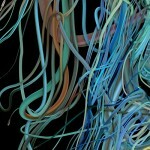 Now came the pictures of the cables and wires. 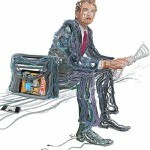 Charis Tsevis emphasizes that, despite the rapid development of wireless communication, people today are still very dependent on … sockets and wires. 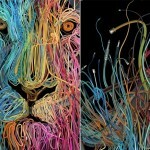 If you carefully look at the colorful illustrations, it can be seen that the illustrated figures of people and animals consist of intertwined wires. 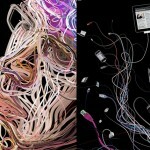 According to the author, USB-cable “creates a sense of momentum and energy in each composition.” A series of illustrations (as is not difficult to notice) was created for advertising purposes, featuring gadgets. 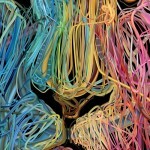 Project by Charis Tsevis tempting to think about how much modern humans are affected by the “network”. 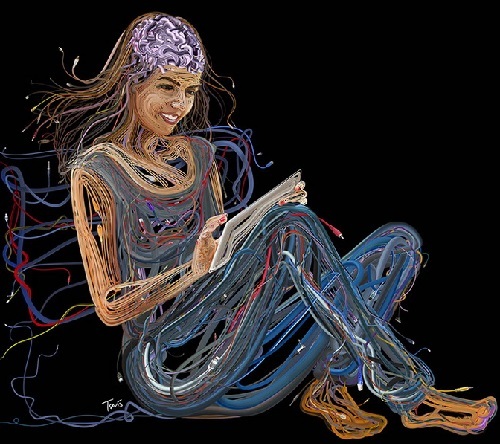 Today we are “woven” from the flow of information, constantly “on-line”, can’t imagine our life without keeping our finger on the pulse, in communication with the world. 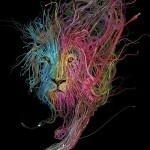 Good or bad – time will tell, but certainly illustrations of Charis Tsevis – a perfect metaphor of the Information Society.